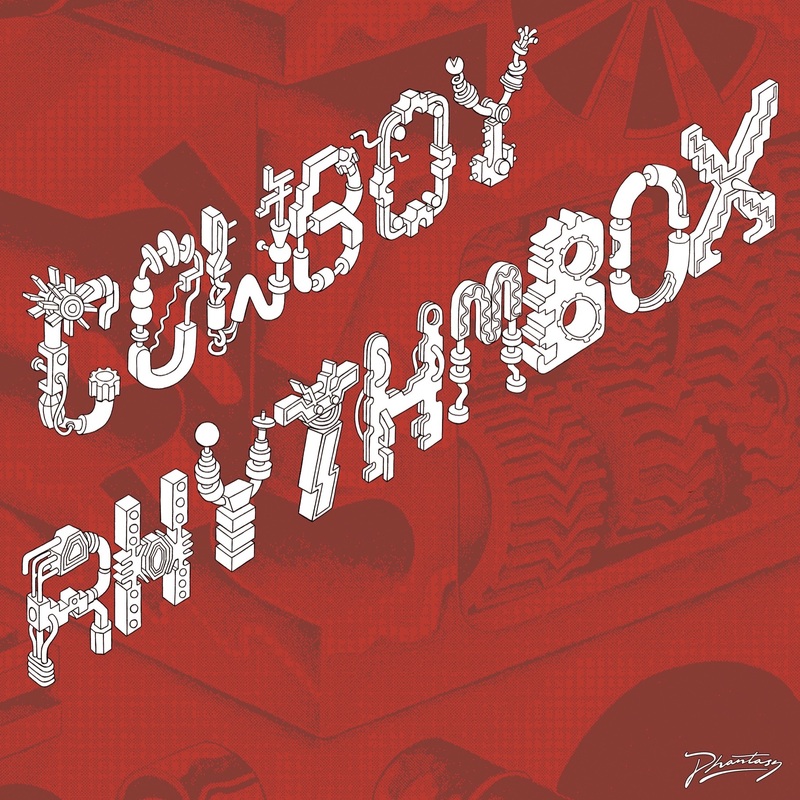 This triple pronged battle weapon from Cowboy Rhythmbox takes is inspiration from a wealth of disparate elements, the brutal drum machine swagger of early Chicago house, the murky world of 1980's video arcades, the bleeps of Sheffield, arcane home computing documentaries recorded to VHS, public access TV, yes there really is something here for everyone. A quirky track about the paranoia surrounding artificial intelligence, inspired by early Dance Mania releases and broken pocket calculators amongst other things. Beware, you'll begin to think that computers have minds of their own!!! Proof that there is joy in repetition, a wonderfully eccentric number with a deadpan vocal hook that wraps itself around a killer combination of sub bass, freestyle beats and deranged reversed elements. A stark, glacial rave beast, very much a reaction against Cowboy Rhythmbox's usual maximal approach. This is stripped-down-to-the-bone body music that will work in the most cavernous of rave palaces or the most intimate seedy basement club.